Read on to learn more about their journey and some sage advice for aspiring entrepreneurs. Share with us how you met, and when did you know you had found your 'biz bestie'? We met through Instagram, Taryn was looking for a graphic artist, and reached out to Dani. 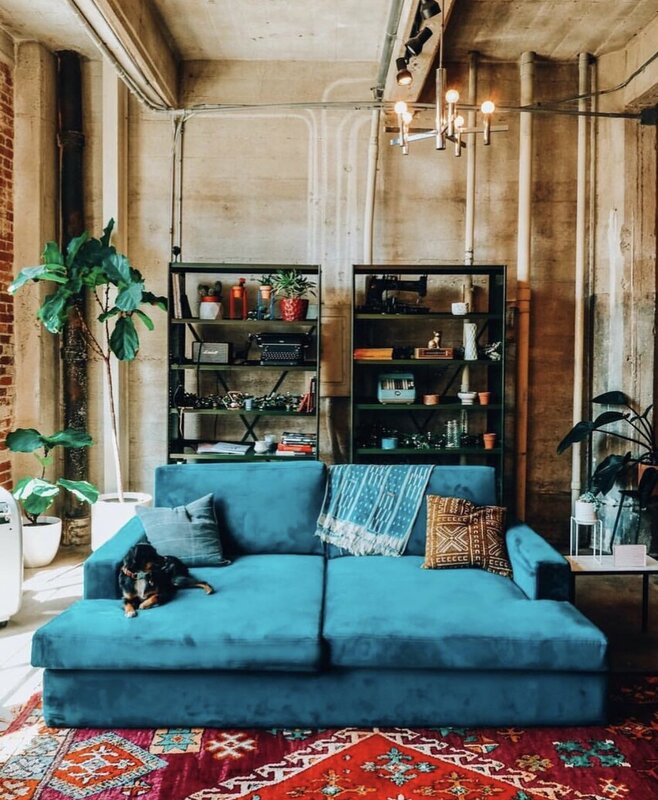 After collaborating on a few designs, Dani had put up an insta-story asking if there was anyone who needed an office space in LA. 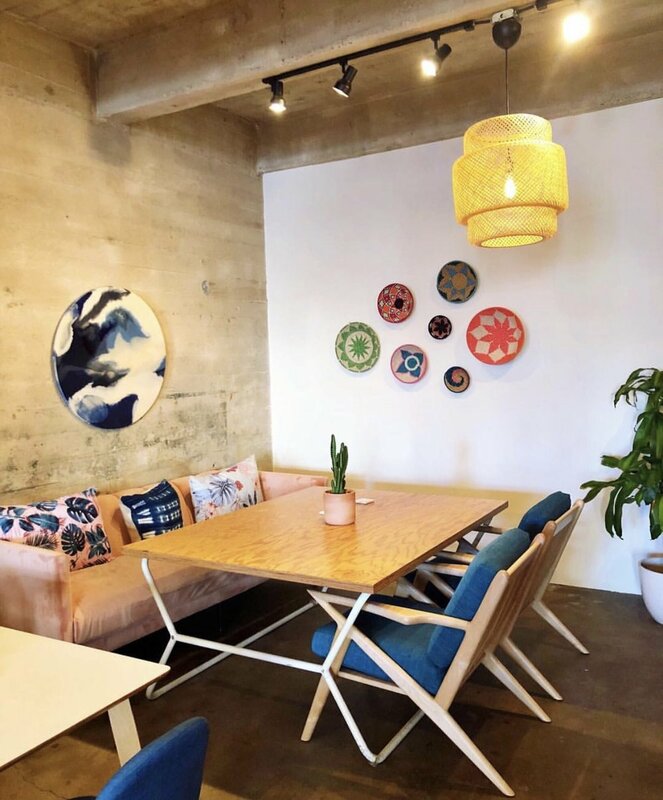 Next thing, Taryn and Dani started looking for spaces, but realized there are plenty of more female entrepreneurs and creatives in LA who could benefit from a coworking space. What do you believe are some of the key components to a successful business partnership. Dani and Taryn believe some of the key components to a successful business partnership is to have similar vision, communicate, be open, and to negotiate and compromise. Work/life balance is something that every entrepreneur struggles with. How do you practice self-care and do you ever turn the biz brain off? It is hard running Biz Babez, and our own individual businesses, Vegetaryn & DazeyLA. Something were both bad at, but working on is work/life balance. Something that helped us is realizing when we need help. Dani and Taryn recently hired on help to manage day to days tasks. We'd like to think that the biz brain turns off..but it comes with the territory of loving what you do. What is your hope for the women that enter the Biz Babez space? We hope to change the current work space from male-dominate to a female first environment where women feel inspired, safe, and a sense of community. 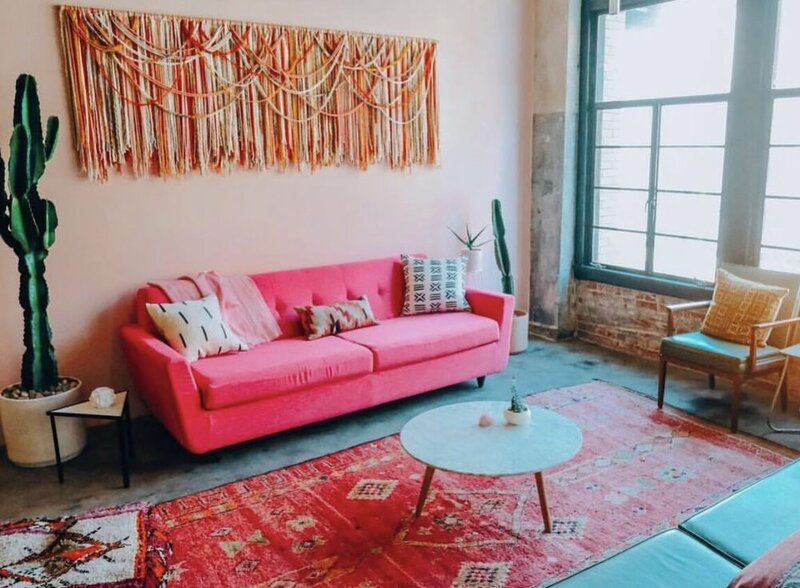 Biz Babez was designed specifically for creatives, young entrepreneurs, photographers, and bloggers, so naturally we wanted to create a beautiful space where girls can create content for their brand. At Biz Babez we work for ourselves, not by ourselves. What is your best advice for aspiring artists and entrepreneurs? Taryn says: "The hardest part is always starting, so just start. And surround yourself with people who support you every step of the way." Dani says: "Gain experience on someone else's dime and once you feel like you've gained enough confidence and knowledge take that big leap to venture out on your own. Don't get too comfortable and push your self." 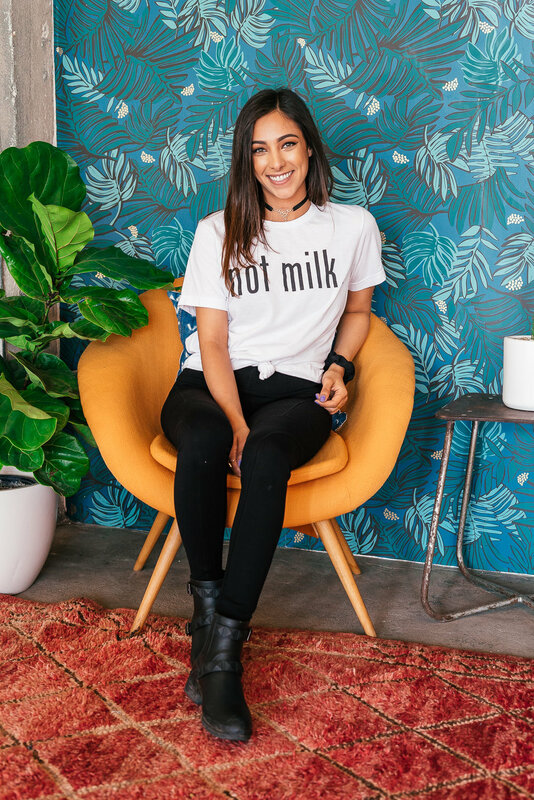 For more wisdom from Dani and Taryn, tools and insights on how to grow your business, and a really good time, grab your tickets to The Collective LA! October 20th will be here before you know it, and there's no time like the present.